At the foot of Pike’s Peak sits the beautiful city of Colorado Springs at an elevation of 6,035 feet. Once known as Little London, the city was founded by General William Palmer in 1871. From the early days, Colorado Springs’ appeal was its climate and culture, which is still true today. The natural beauty of the snow capped mountain peaks along with over three hundred sunny days each year draws over six million visitors a year to Colorado’s prime vacation destination. Colorado Springs is home to one of the most beautiful city parks in the United States, the Garden of the Gods. The park has been recognized as one of the Ten Great Places in the World. The city of Colorado Springs can be explored on bicycle, with the city boasting over eighty-five miles of street bicycle lanes. In addition there are over one hundred miles of urban bike trails and over sixty miles of mountain bike trails. If hiking is in your plans there is 160 miles of hiking trails in the various parks in the city of Colorado Springs. There are many parks within the city’s boundaries which include the Memorial Skateboard Park where skaters, BMX riders, and skateboarders from all over the U.S. visit each year. 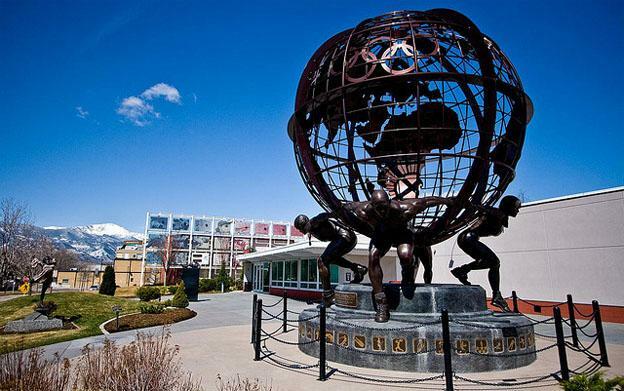 Visitors to Colorado Springs can see world class athletes in action at the Olympic Training Center, one of three in the United States. 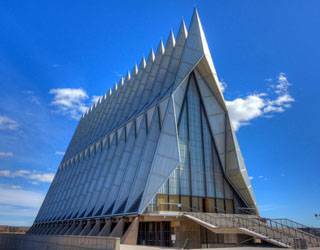 The city is also home to the US Air Force Academy where the public can visit areas of the military academy including the Honor Court and the Cadet Chapel. There is something to keep you busy in Colorado Springs whether you are looking for a long weekend of rest and relaxation or a week of hiking the beautiful mountains around the city. Colorado Springs was rated the Best Big City to live and work in by Money Magazine and fourth in the nation in Cities Ranked and Rated based on an analysis of the climate, education, cost of living, crime, and health, healthcare, and leisure activities. Culture is a driving force in Colorado Springs with the Philharmonic and the Pikes Peak Center for the performing arts. 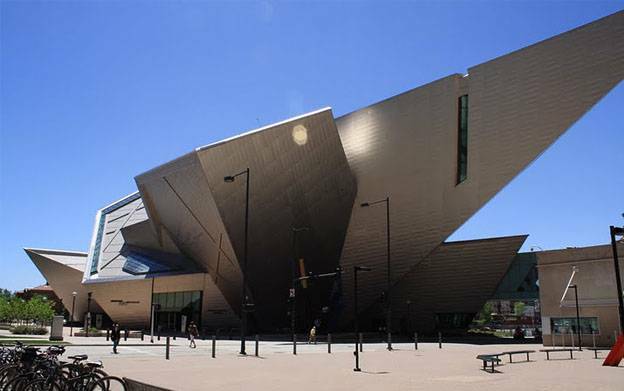 There is also the Colorado Springs Fine arts Center and the CS Pioneer Museum. 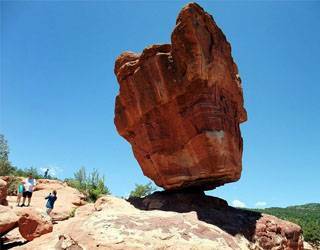 These are only a sampling of the more than fifty popular attractions that can be found in Colorado Springs. For those who love the night life there is plenty to do in Colorado Springs when the sun goes down. Art galleries, theatre and fine dining opportunities are abundant along with fun activities for the family such as riding go carts. If you need a more relaxing atmosphere there are many day spas and golf courses where you can unwind from the stresses of life. Anytime is a good time to visit Colorado Springs with the majestic Rocky Mountains providing a beautiful backdrop. Pikes Peak is a long time favorite attraction with the song America the Beautiful being inspired and written upon its peak. The colors in autumn are breathtaking and the skiing in the winter and early spring is phenomenal. Colorado Springs is a great place to visit whenever you can get here. Jason Adams the author of the “Visitors guide to Colorado Springs” is a freelance writer and part of the team at Aspen Auto Clinic, a friendly auto repair shop in Colorado Springs that provides oil change, brakes, and other services.